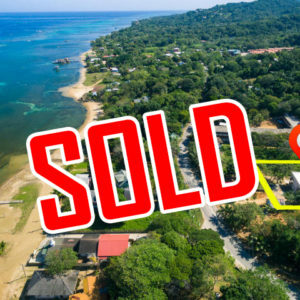 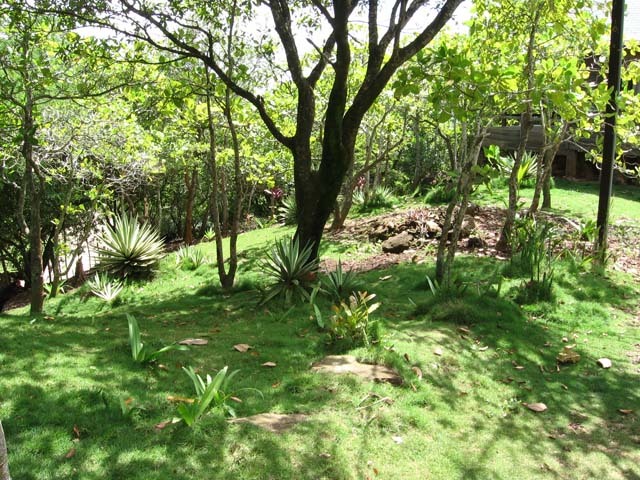 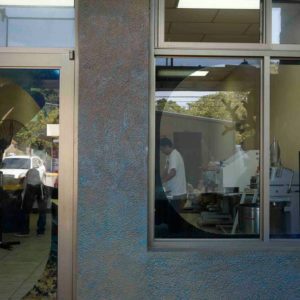 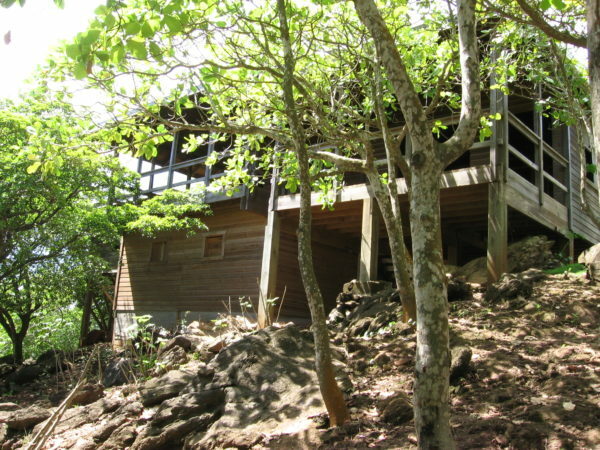 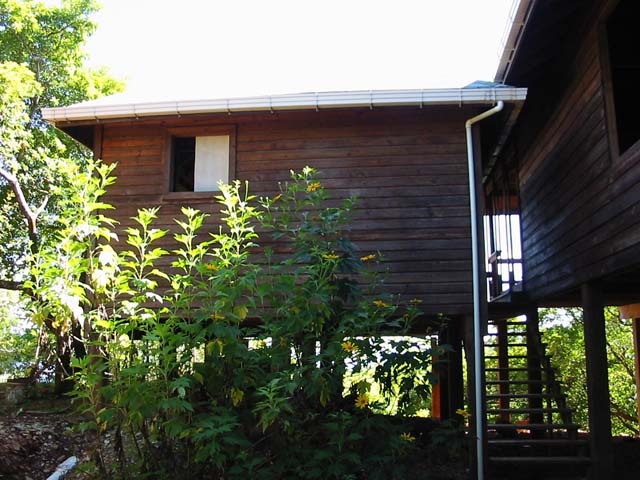 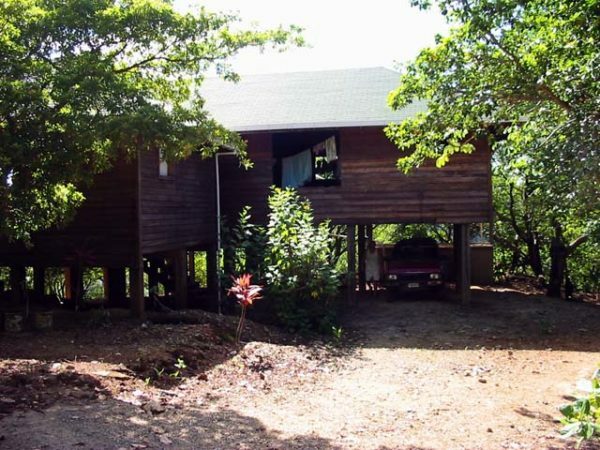 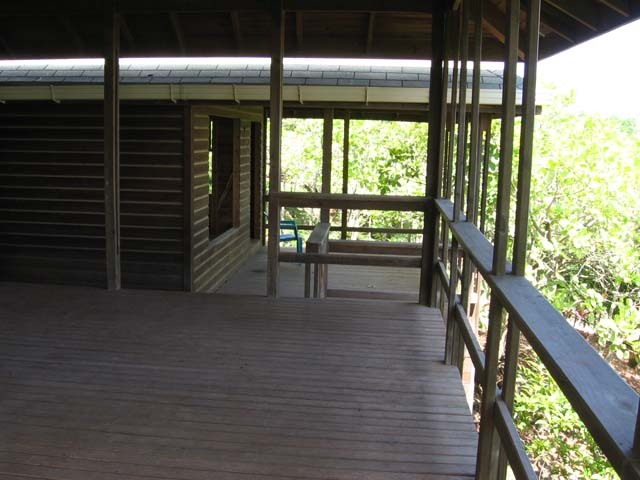 The property is located above Roatan’s main commercial area and town, less than 1 mile away from the island main supermarket, gas station and shopping mall. 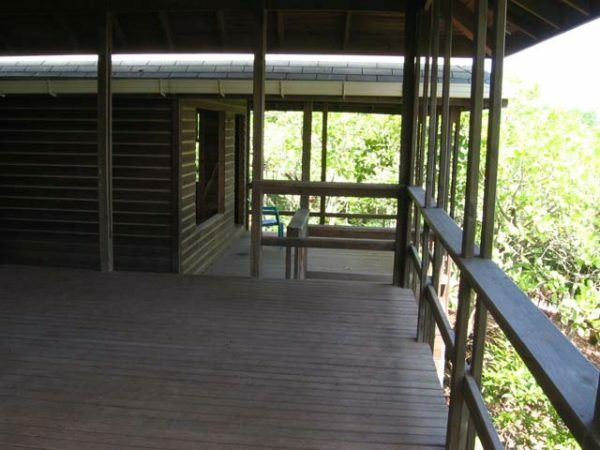 Sits on one Acre lot, surrounded by vegetation and trees, making you feel in a jungle and forest environment, giving you peaceful vibe you want. 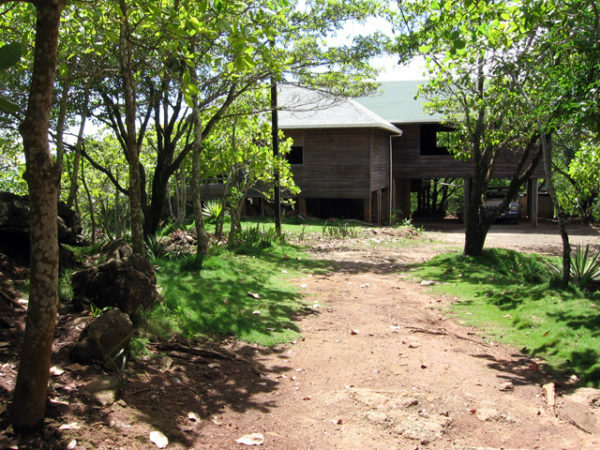 This property has potential for an eco-lodge hotel surround by mother nature, just what the worldwide backpackers’ culture aim for. 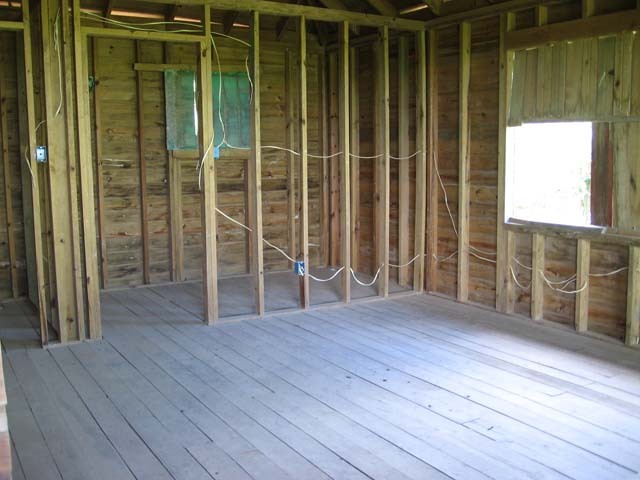 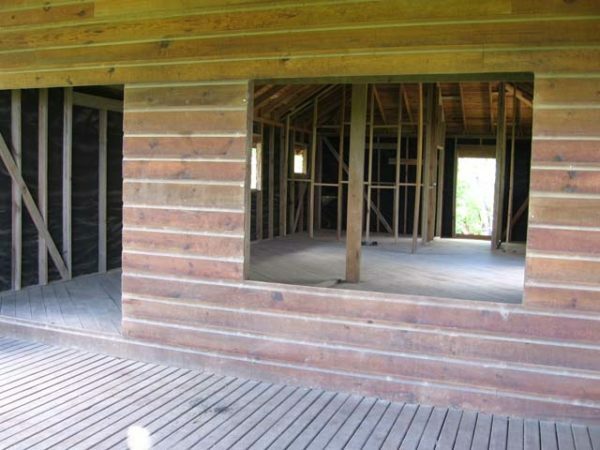 The unfinished wood house has a big size storage. 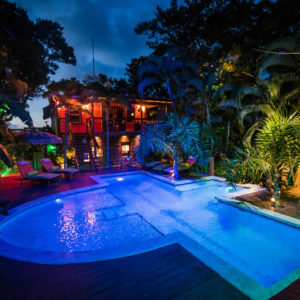 The view is just breathtaking, you have a unique view from Roatan, Cayos Cochinos, Mainland, cruise ship port and the airport.